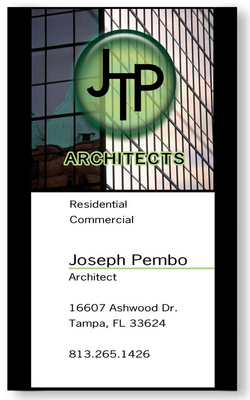 Jumbo 4-Color Process Business Cards Jumbo Size 2 1/2" x 4 1/8"
Imprint Area: Full bleeds available. Text should remain within 2 3/8" x 4". Personalization: Get multiple names printed within a single order.Available for $2.00 per name. Please specify mil thickness on your order. If not specified, 20 mil will be used. Please specify square or rounded corners on your order. If not specified, square corners will be used. To add a FREE stock background, please be sure to specify the background name on your order. To view more FREE stock background choices, visit www.bicgraphic.com and click on Magnets. Stock Backgrounds:Add any one of these FREE Stock Backgrounds to your Business Card Magent! To add a FREE stock background, please be sure to speify the background name on you order.